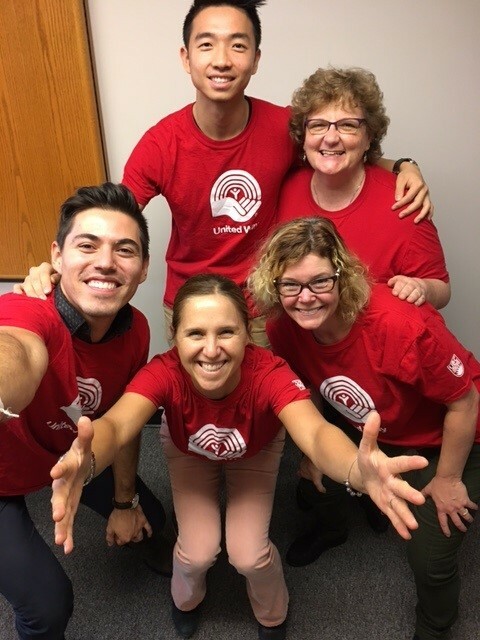 UBC and the United Way of Lower Mainland have worked together for 40 years to improve the lives of others in our local communities. It is the only board of governor approved employee campaign. 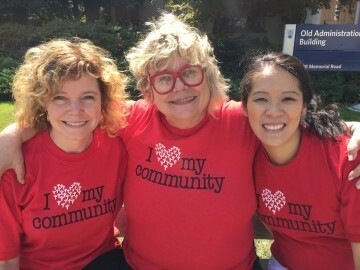 My role is coordinating the UBC Community United Way campaign. 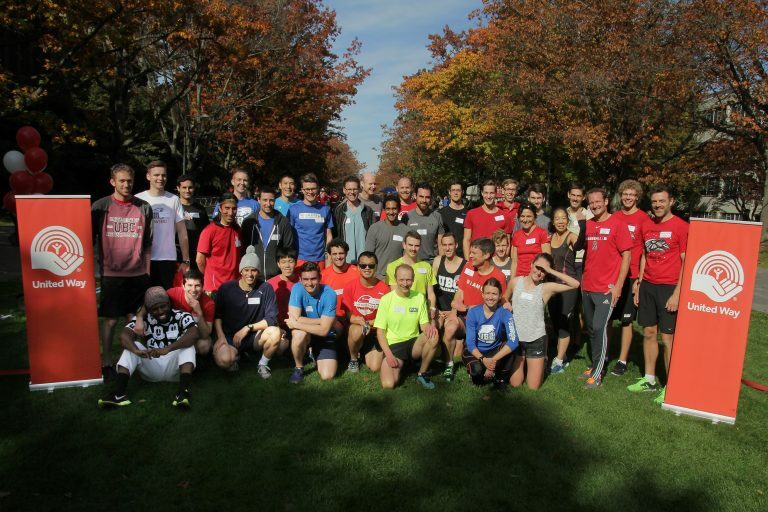 I lead a team that consists of over 100 UBC employees and students. Team engagement is critical in the success of the campaign each year. Through collaboration, our team sets a clear and realistic goal. 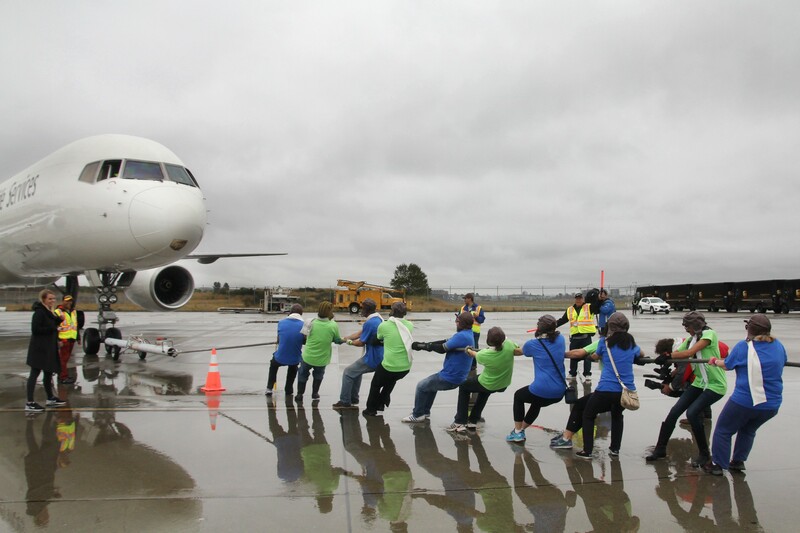 This year, our goal is to help 40 000 people in the lower mainland. Our team engages best when we value each other’s opinions, share our successes and communicate to one another with purpose and passion. And I am happy to report this is always achieved each time we are together. Our steering committee meets throughout the summer months and our campaign team meet weekly in the fall. 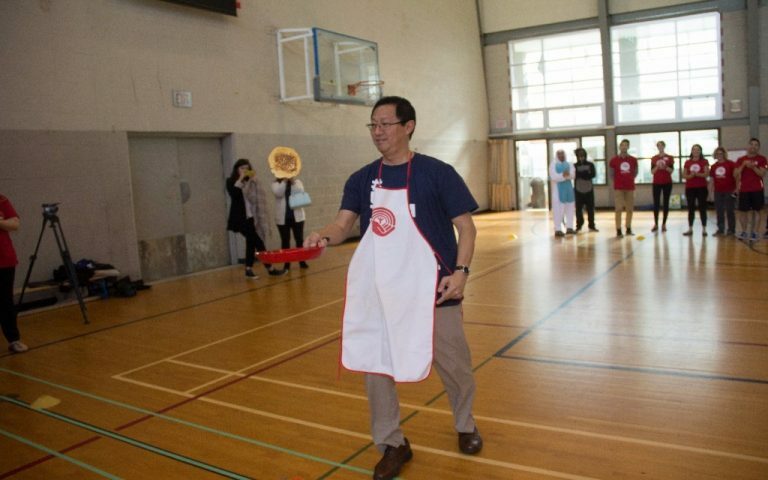 During campaign, we volunteer our time by participating or working at many events across campus. This is a time when we come together and feel proud to be part of an organization that helps build a better community for everybody. At the end of campaign we hold a volunteer recognition event and celebrate each other. Our team culture is all about having fun. The more fun a team has the more engaged they will become. To ensure our team is consistently motivated and enjoying their experiences I offer one on one check-ins, support, provide resources when needed and cultivate strong working relationships. 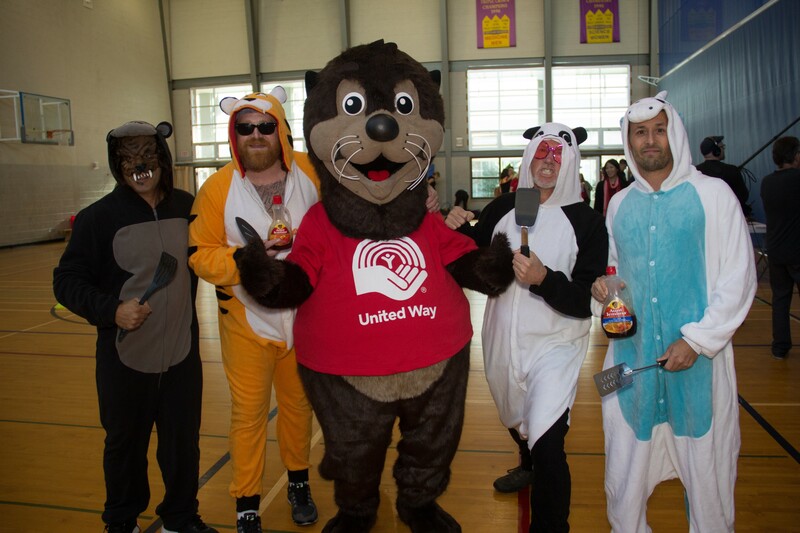 I think being a part of the UBC Community United Way campaign team allows members to gain and/or improve upon social, leadership, event and fundraising skills. 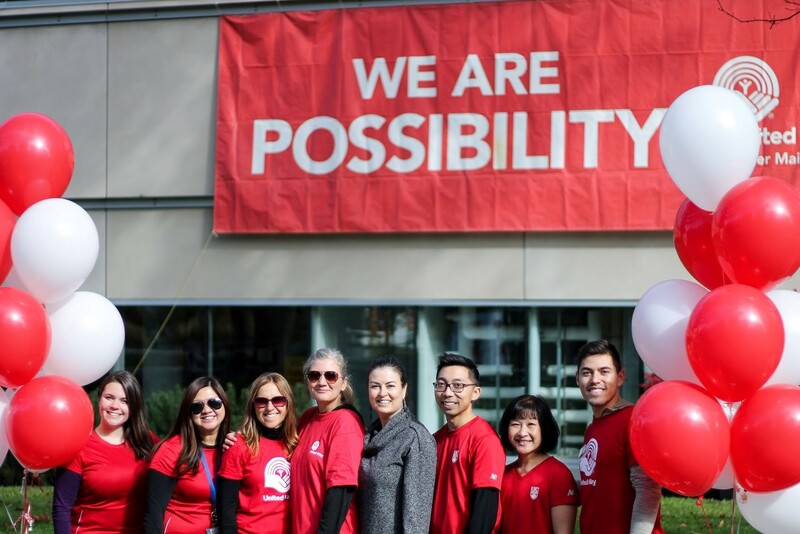 It also gives our employees a greater sense of purpose in their work and our UBC community.